Commendable. 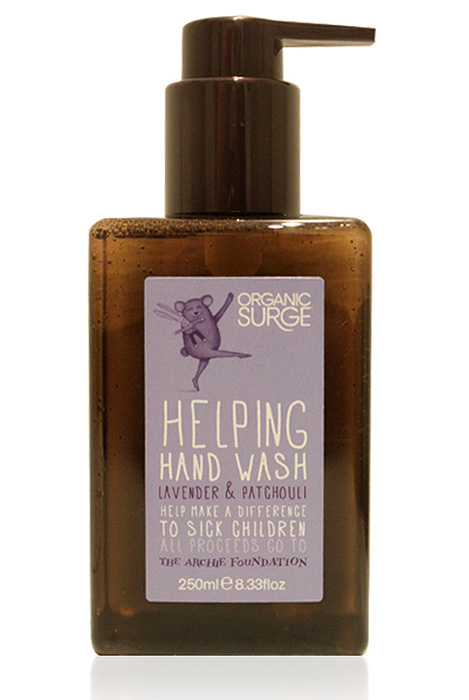 And acrtually, both the packaging and the handwash look nice. One for my shopping bag. This looks lovely! And, as a mum with two daughters (3 1/2 and 5 7/8), I am a total sucker for children’s charities. My girls were down with a bug a while ago and we were watching Fireman Sam ( with that irritating Norman Price!) and an advert for Great Ormond Street Hospital and on and I just cried thinking how awful it would be to watch your children be ill and know that it wouldn’t just pass…I cannot imagine. Ha to restrain myself from over-emotional over-spend and hugged my girls instead. And was grateful. And will order GOSH Christmas cards this year.